The Osoyoos Tourism Industry is Booming... Here's Why! You Are Here: Home - Economic Development Osoyoos . Blog . The Osoyoos Tourism Industry is Booming… Here’s Why! Osoyoos is quickly become the place to be for tourists all over, many hailing from across the pond in Europe! It has been estimated that the South Okanagan hosts upwards to 350,000 visitors annually, bringing in an estimated $59 million in direct visitor expenditures. With all that money being spent in our community it makes for the perfect environment for business growth. Osoyoos is becoming increasingly more marketable with the abundance of wineries, agri-tourism, cultural experiences, golf, skiing, hiking, biking, and events to choose from! With more popping up every year tourists are flocking to the area. 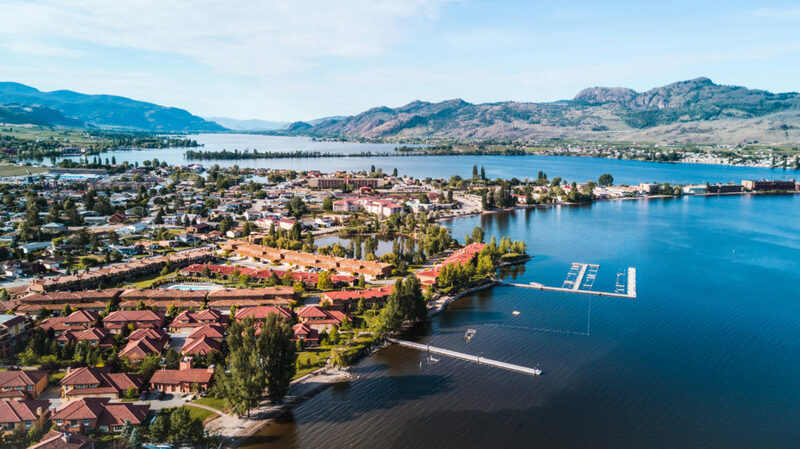 The Town of Osoyoos is one of 14 communities in Canada to be given the title of Designated Resort Community and we hold that honor high in our books. This title gives Osoyoos the opportunity to partake in BC’s Resort Municipality Revenue Sharing Program which gives the community the added resources to help develop into a greater thriving tourism community. With 30 hotels and resorts, 8 RV and campgrounds, and 18 Bed and Breakfasts, the town is fully accommodating to the rush of people. Scenic look atop Anarchist Mountain, looking down on the whole of Osoyoos! With the growing community, these growing investments have both a direct and indirect affect on the community. New wineries, hotel expansions, recreational condominiums and resort developments bring together new or returning visitors to the area and give the town a fresh outlook. These changes make for a positive tourism environment and an excellent opportunity for market and product development to grow! The Thompson Okanagan Tourism Association (TOTA) has worked hard to support local businesses, turning Osoyoos and the surrounding areas into a tourism oasis. 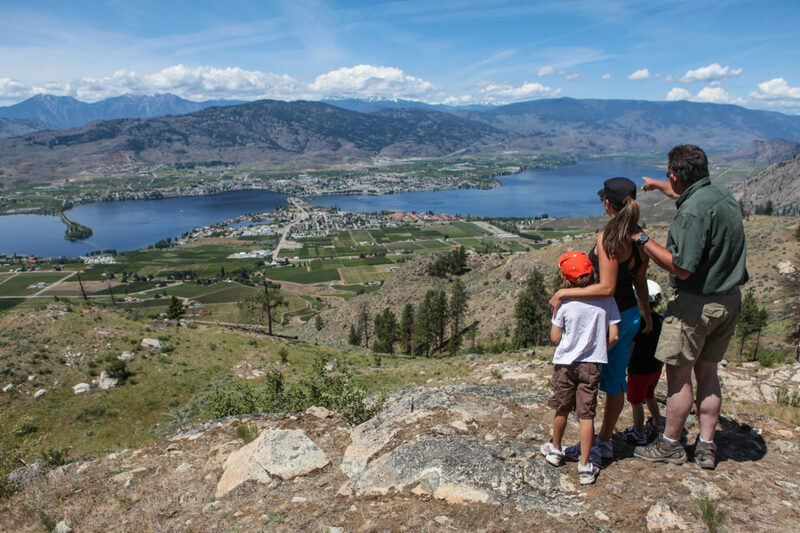 TOTA works tirelessly to make Osoyoos a sustainable tourism community and embrace the value of tourism. Together, Destination Osoyoos and TOTA create comprehensive marketing campaigns and opportunities are shared with stakeholders.